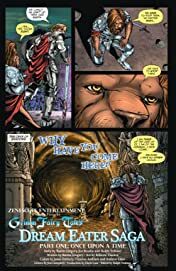 Calie's back! 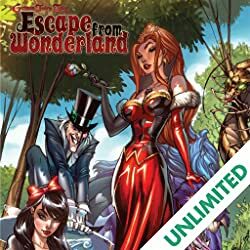 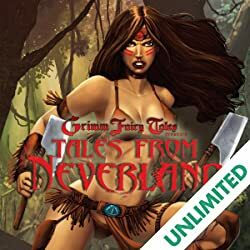 Along with the rest of your favorite heroes and villains from Wonderland and Neverland, Salem's Daughter and Sinbad and the rest of the Grimm Universe. 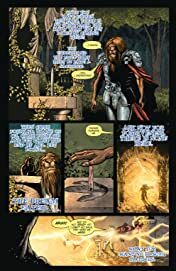 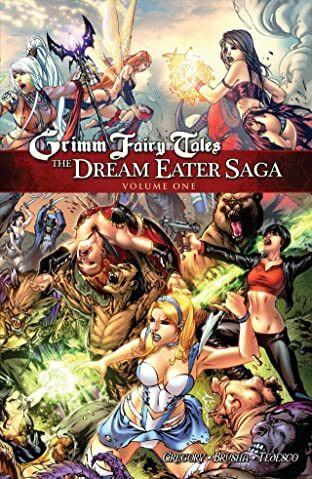 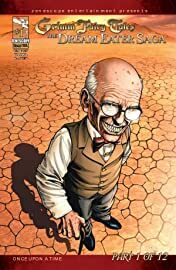 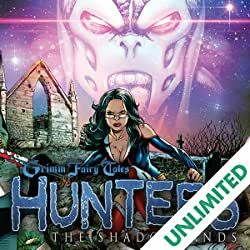 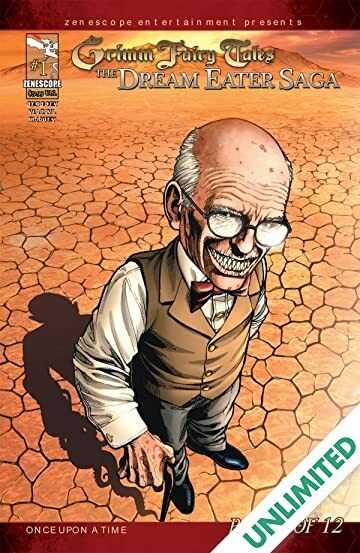 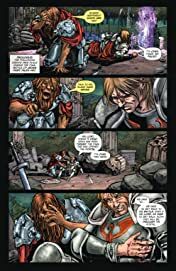 The Dream Eater has been released and stalks the earth searching for its first victim while the heroes and villains of the Grimm Fairy Tales universe prepare themselves for what could very well be the end of them all. The first ever Zenescope company crossover that goes through ever single Zenescope title begins now!